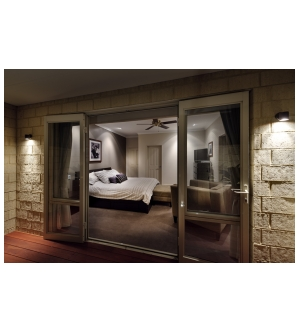 The Down Lite luminaire has a fixed head to give a dramatic one way, wash-lighting effect on walls. 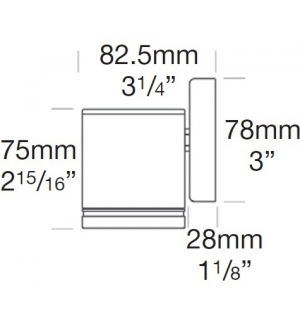 It can be mounted either upwards or downwards and is suitable for mounting onto timber, masonry or stone. 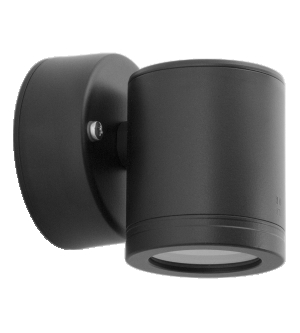 This luminaire is water resistant, complete with a mounting base and stainless steel screws.